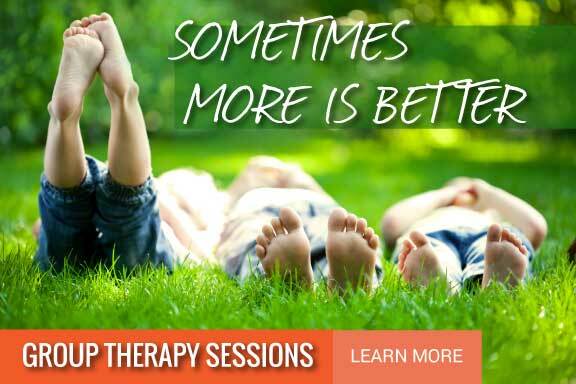 Contact North Valley Pediatric Therapy! I want to take the time to comment on the spectacular job Miss Erin, and everyone at NVPT has done for us and for Grayson. The staff at NVPT is friendly and professional, and we have all had a wonderful experience working with Miss Erin and the rest of the staff. We have seen remarkable progress in his speech, and there are only some minor issues related to pronunciation of certain words and articulation left to still be addressed. We believe that these minor issues can be handled with our persistence and repetition, and Grayson seems to working well with our efforts. Again, I would really like to thank everyone at NVPT, and wish to applaud the staff for their remarkable work with us and Grayson. To gain some perspective, it was only last June when Grayson was unable or unwilling to verbalize any of his wants or needs, and used only gestures to indicate his desires. In this short amount of time, he is now speaking and vocalizing requests in full sentences, and making intelligent comments on nearly everything he sees or hears. It's been heart-warming to watch his progress, and we have NVPT to thank for helping Grayson on his journey.